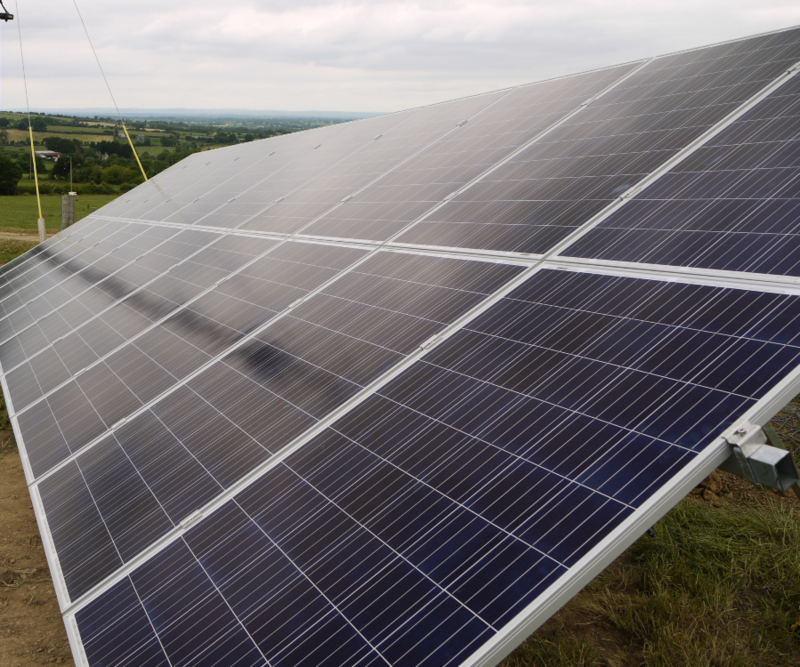 On Wednesday 13 June, Elgin Energy energised an 11kW solar installation on a Kilkenny dairy farm. 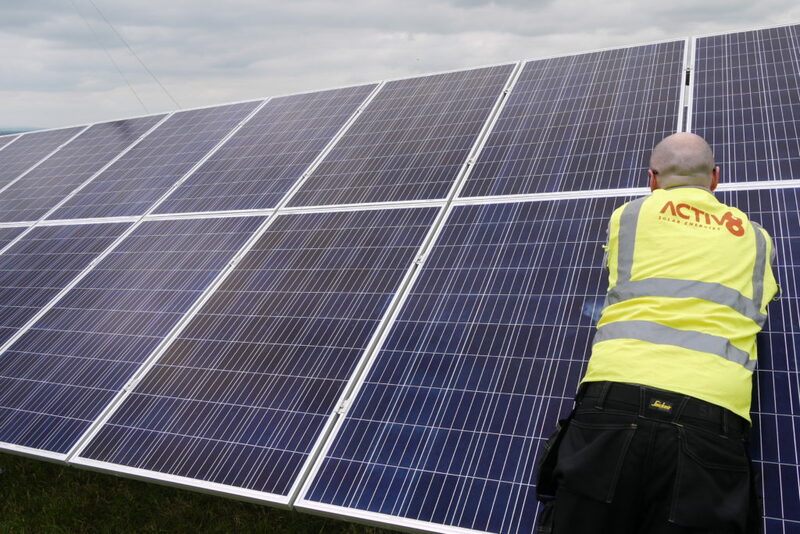 The project was installed in a single day and will produce up to 10,000kWh of electricity per annum – that’s enough to power two homes for an entire year. 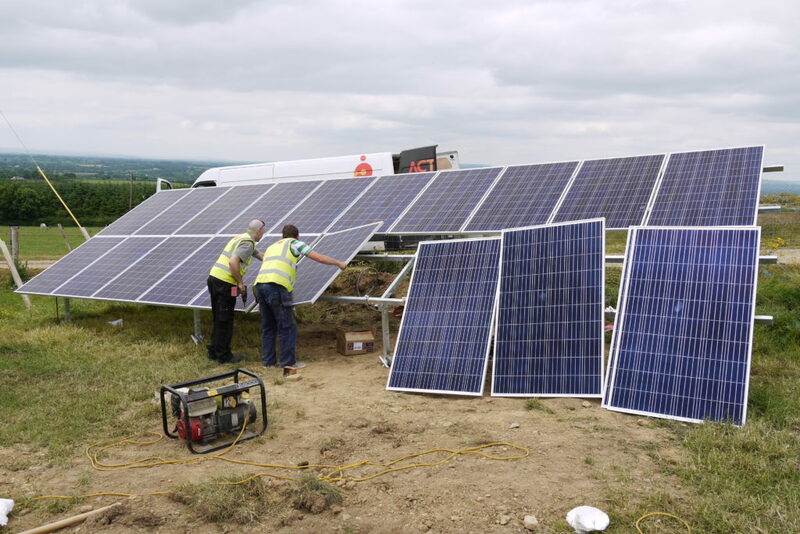 The project was developed by Elgin Energy in partnership with Activ8 Solar Energies and it is the first time such a project and structure has been installed on an Irish farm. The structure consists of a simple lightweight steel frame driven into the ground with no concrete being poured. 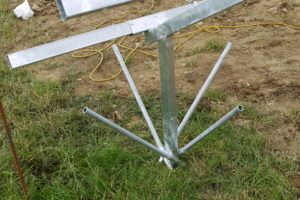 The panels are mounted onto the frame and connect directly to the farm’s fuse board. It is expected to save dairy farmer, Cathal Moran, an average of €1,300 annually – 20% of his electricity bill. The pilot scheme was developed in response to growing emissions in agriculture; the most carbon-intensive industry in Ireland. In 2016, it was the single largest contributor to greenhouse gas emissions representing 32.3% of total emissions. These emissions are set to increase by 5% in 2020 due to increasing animal numbers. Dairy is crucial to the Irish economy. Since the abolition of EU-regulation milk quotas in 2015, the industry has expanded at an unprecedented rate increasing by a staggering 26% in just two years. Bord Bia reported that Irish dairy exports increased by 19% / €655 million in 2017. Overall, demand is increasing by 1-2% per year, particularly from developing regions such as China, Asia and Africa. To meet this increased demand and national climate change targets, the Irish dairy industry and its stakeholders must adopt sustainable practices. 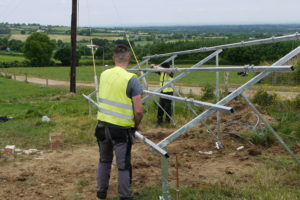 By introducing clean energy to this industry, the benefits will be two-fold; for individual farmers and Ireland Inc. however, increased Government support is required.